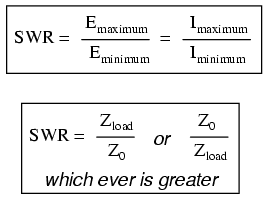 To put this into perspective, we need to express the distance traveled by a voltage or current signal along a transmission line in relation to its source frequency. 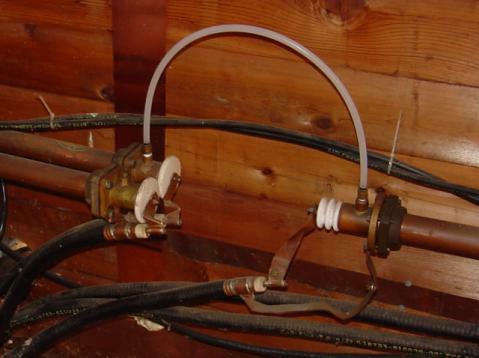 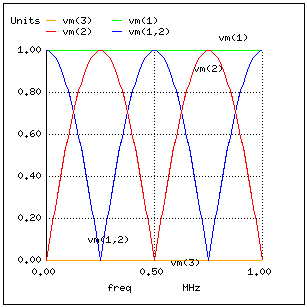 An AC waveform with a frequency of 60 Hz completes one cycle in 16.66 ms. At light speed (186,000 mile/s), this equates to a distance of 3100 miles that a voltage or current signal will propagate in that time. 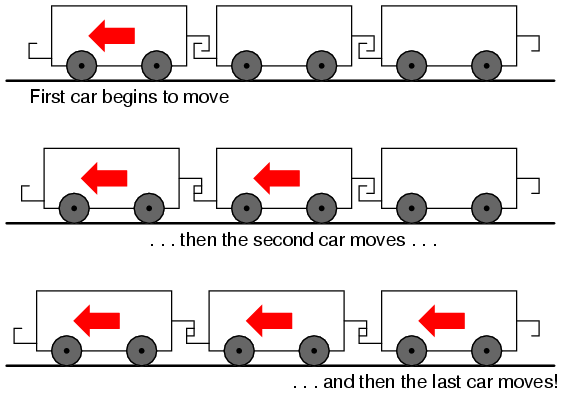 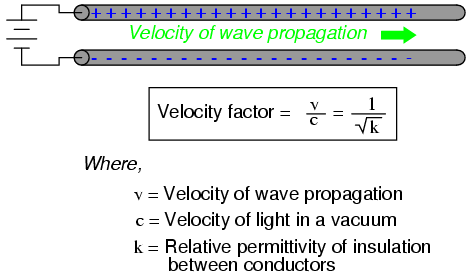 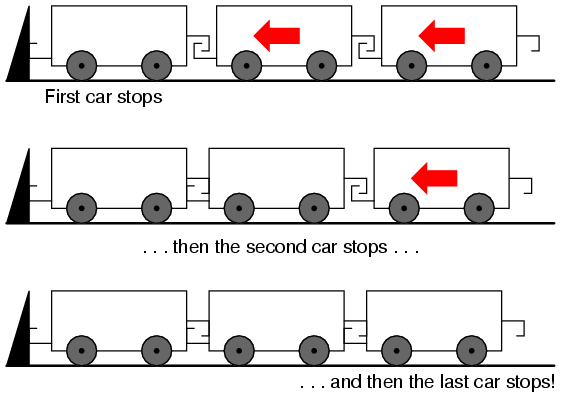 If the velocity factor of the transmission line is less than 1, the propagation velocity will be less than 186,000 miles per second, and the distance less by the same factor. 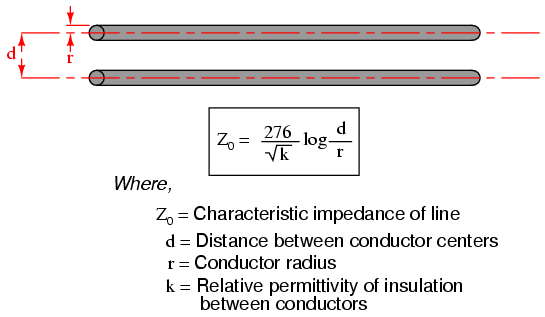 But even if we used the coaxial cable's velocity factor from the last example (0.66), the distance is still a very long 2046 miles! 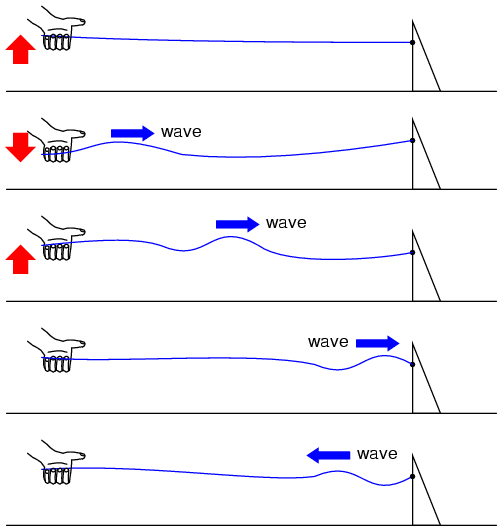 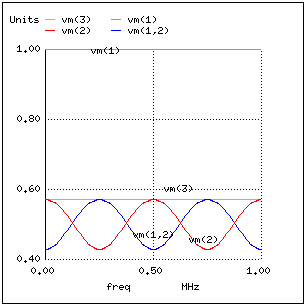 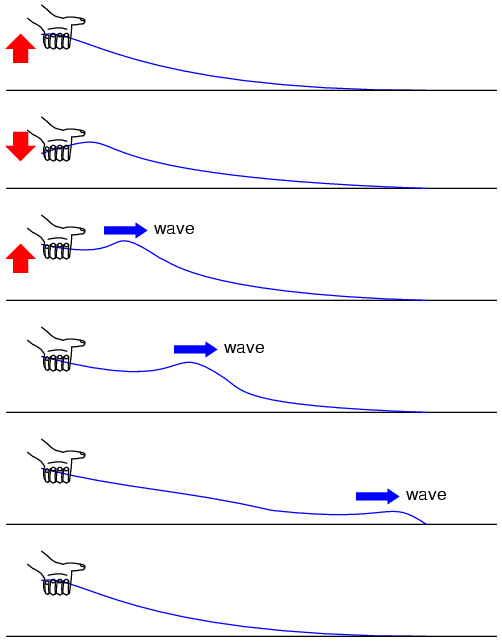 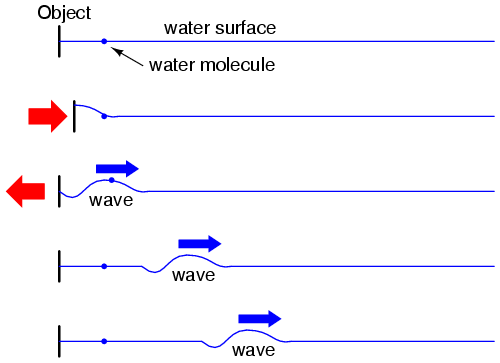 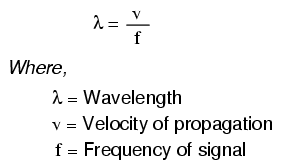 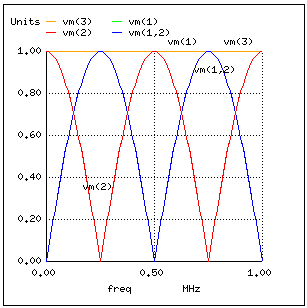 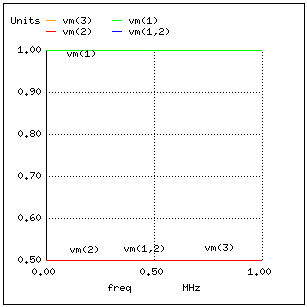 Whatever distance we calculate for a given frequency is called the wavelength of the signal. 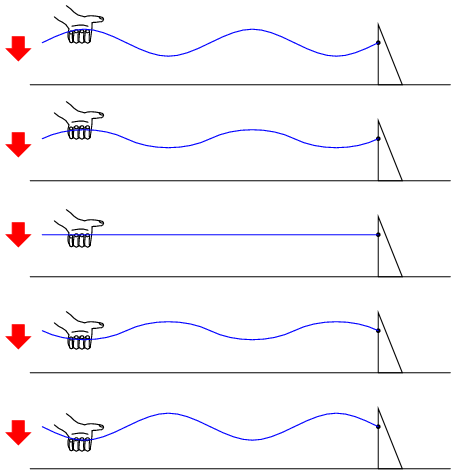 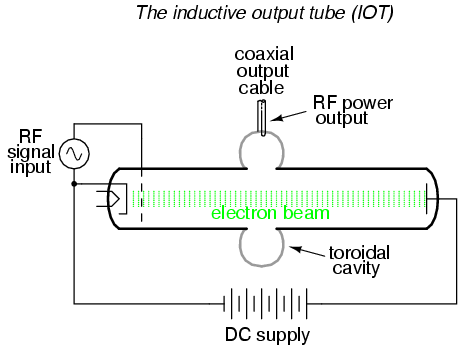 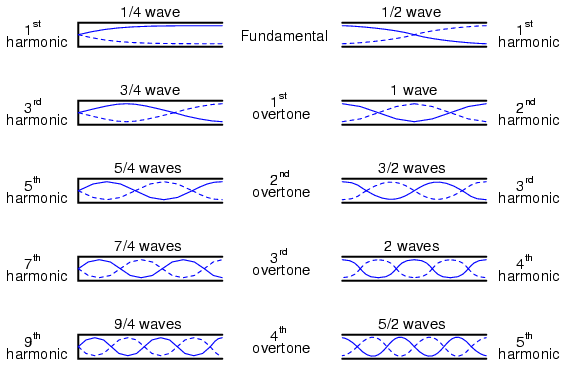 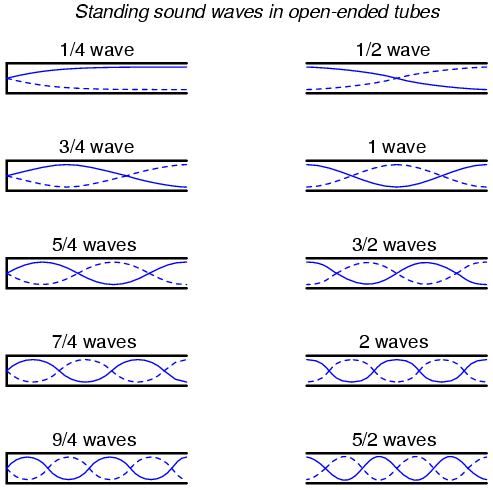 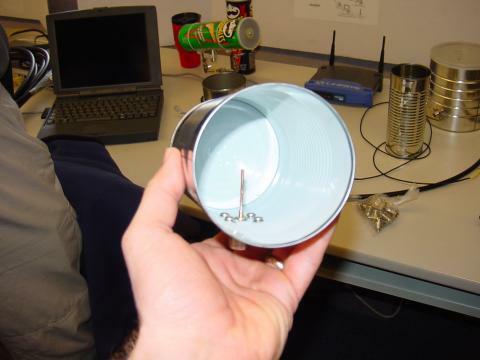 Standing sound waves in open ended tubes. 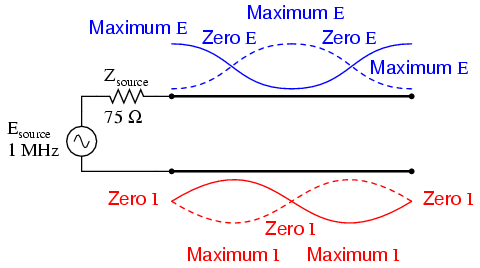 If we run another SPICE analysis, this time printing numerical results rather than plotting them, we can discover exactly what is happening at all the interesting frequencies: (DC, Figure below; 250 kHz, Figure below; 500 kHz, Figure below; 750 kHz, Figure below; and 1 MHz, Figure below). 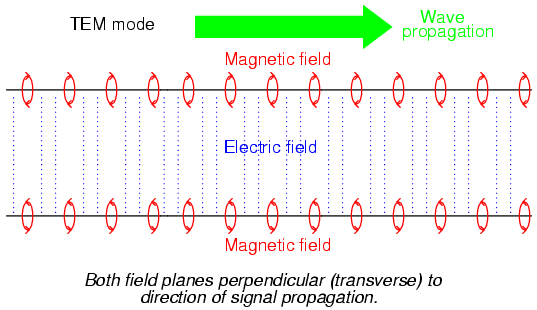 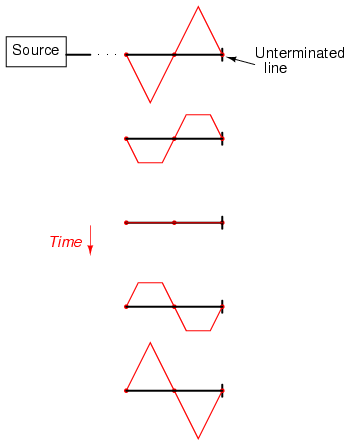 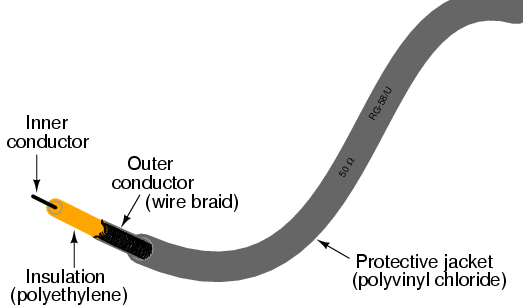 At odd harmonics of the fundamental frequency (250 kHz, Figure 3rd-above and 750 kHz, Figure above) we see differing levels of voltage at each end of the transmission line, because at those frequencies the standing waves terminate at one end in a node and at the other end in an antinode. 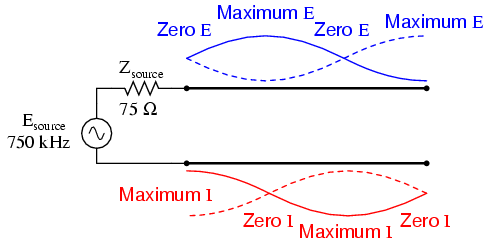 Unlike the open-circuited and short-circuited transmission line examples, the maximum and minimum voltage levels along this transmission line do not reach the same extreme values of 0% and 100% source voltage, but we still have points of “minimum” and “maximum” voltage. 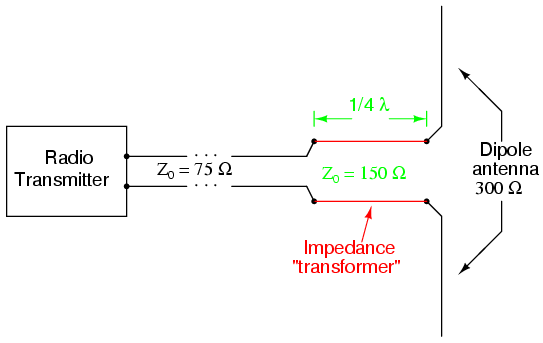 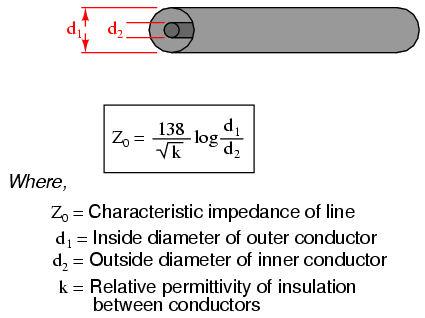 (Figure 6th-above) The same holds true for current: if the line's terminating impedance is mismatched to the line's characteristic impedance, we will have points of minimum and maximum current at certain fixed locations on the line, corresponding to the standing current wave's nodes and antinodes, respectively. 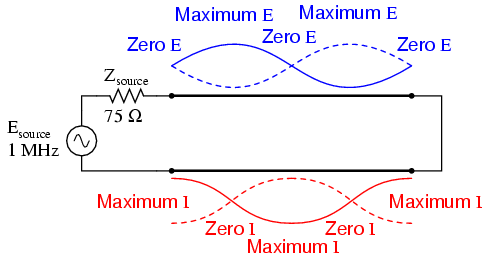 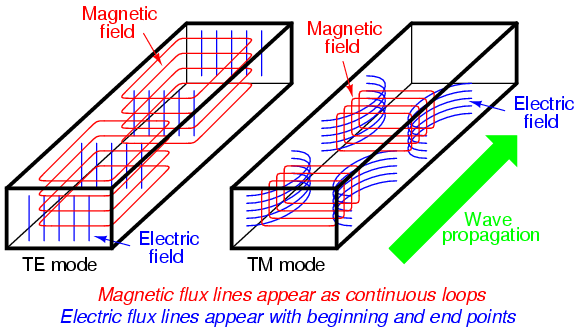 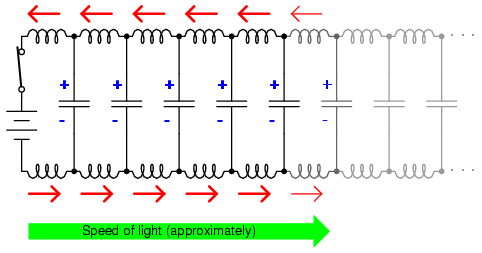 Source sees 100 Ω reflected from 100 Ω load at end of quarter wavelength line.